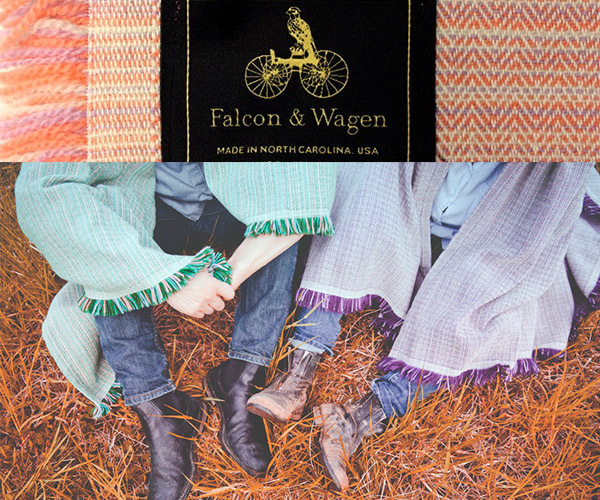 North Carolinians and designers Falza Khanani and Malik Wagenseil got love for the rich history of textiles in their state. 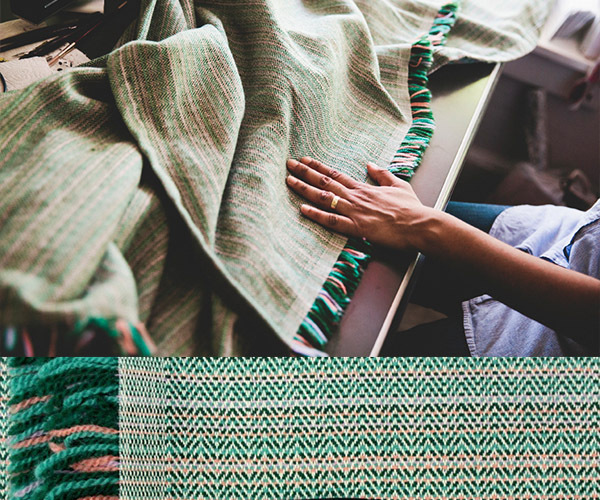 It made perfect sense to use local mills and factories to bring to life their modern take on a southern cultural staple. 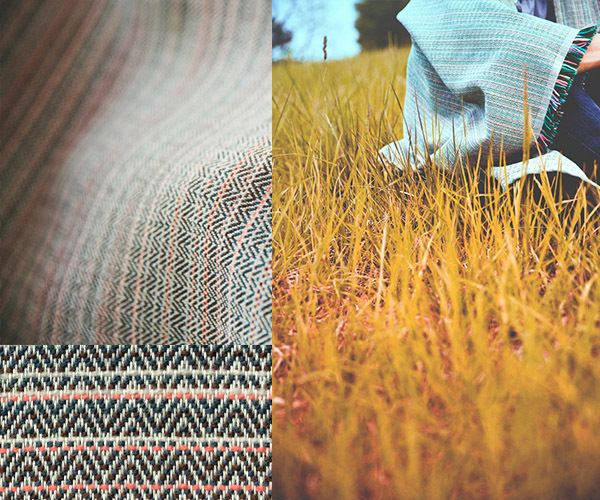 The Heirloom Blanket is built to last for generations and has a colorful new look at the herringbone weave. 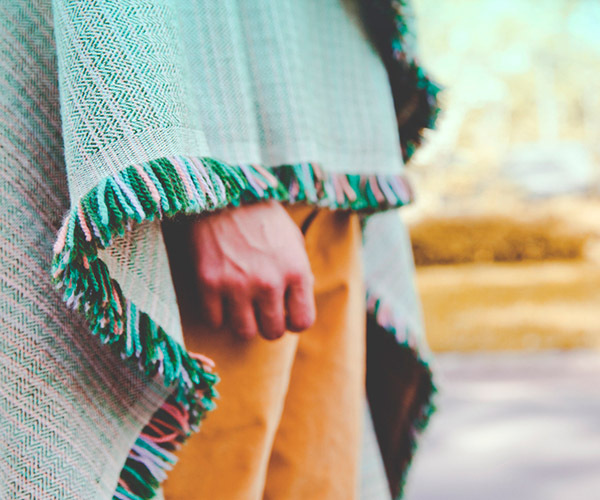 They are a 70% wool and 30% cotton blend that is sure to keep you warm and warm your home with a pop of color and history. Available from Falcon & Wagen.